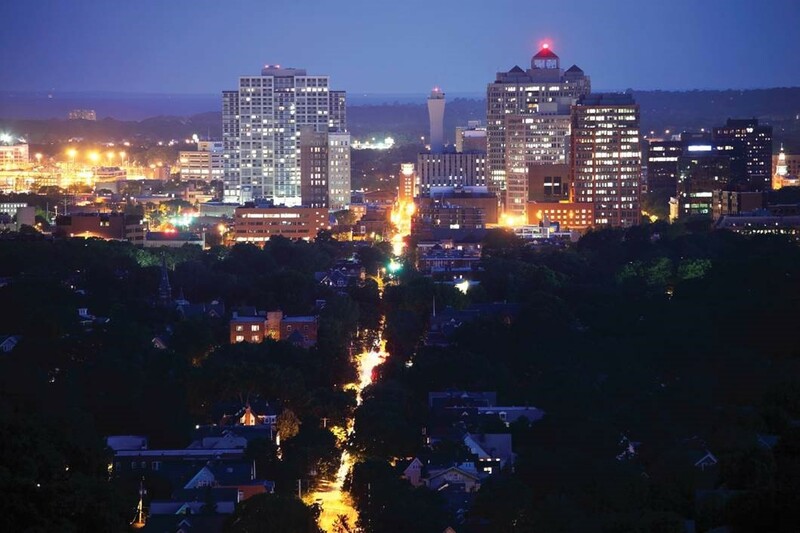 The University of New Haven’s Flexible MBA is one of only two in Connecticut – and less than 30 across the U.S. that offer concentrations that are STEM (science, technology, engineering, and math) certified by the federal government. No matter where you are in your business career, earning an MBA can position you to follow your passion, make the transition to a completely different industry, start a company of your own, or simply broaden your strategic thinking. All MBA students have the opportunity to engage in service learning, faculty-led research, internship, study abroad, and/or a Shared Live Client Experience (SLiCE) real-world consulting project. 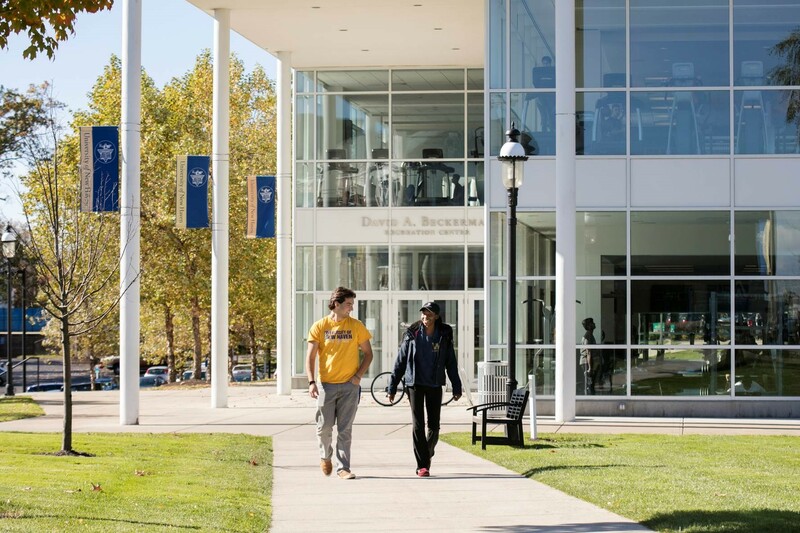 With seven different program concentrations – including two that are STEM (science, technology, engineering, and math) certified by the federal government – the University of New Haven’s Flexible MBA combines foundational business coursework with advanced specialized experiences that enable you to develop expertise in high-growth areas and allow you to prepare appropriately for your individual career aspirations. Two of the concentrations (Data Analytics and Financial Analysis) are STEM (science, technology, engineering, and math) certified by the federal government, and they are designed to instill in our students the technical expertise that employers told us they are looking for in their future hires. This concentration provides students with a technical awareness of the opportunities needed to enhance business operations. It provides the tools necessary to collect, identify, and understand patterns that allow the organization to make informed decisions consistent with its mission. This is especially true with the advent of Big Data and increasingly sophisticated computing techniques used to mine it. With a specific focus on the application of mathematical statistics to the description, analysis, and forecasting of business data, the concentration features the analysis of data from multiple firm sources such as marketing, finance, human resource management, etc. The R-programming language is a central part of the concentration’s design. This concentration provides students with competencies in evaluating the financial health of the organization and utilizing this information to create market strength. It provides a focused exposure to financial tools essential to the modern organizations for valuation, asset management, and risk management. The core program instruction includes the application of mathematics and statistics to the finance industry, computation and simulations methods, economics, and financial markets performance analysis and application. The concentration builds technical proficiency in the skills needed to implement and oversee data-driven business decisions, forming inferences and predictions from data, and making optimal and robust decisions. Applications of business analytics span all function areas. The concentration advances the student’s knowledge of and proficiency in the administration of integrated decision practices that create efficiencies within the organization. The concentration develops the strategic approach to effective management of an organization’s workforce. The concertation advances the student’s knowledge of the efficient and effective management of financial matters in an organization. The concentration advances knowledge of the process of formulating an organization’s vision and mission and of the assessment of the various environmental factors to implement cross-functional decisions in order to achieve comprehensive business objectives. Our Flexible MBA program is offered at our world-class Bergami and Pompea Graduate Center at the University’s Orange campus. The facility, which is a former corporate headquarters, also is home to our Executive MBA program, as well as our graduate programs in Sport Management, Taxation, Finance, and Accounting. per year, Full-time. $31,405 Part-time attendance.